Home » » Now accepting samples for review in the fall! The gates are open again! 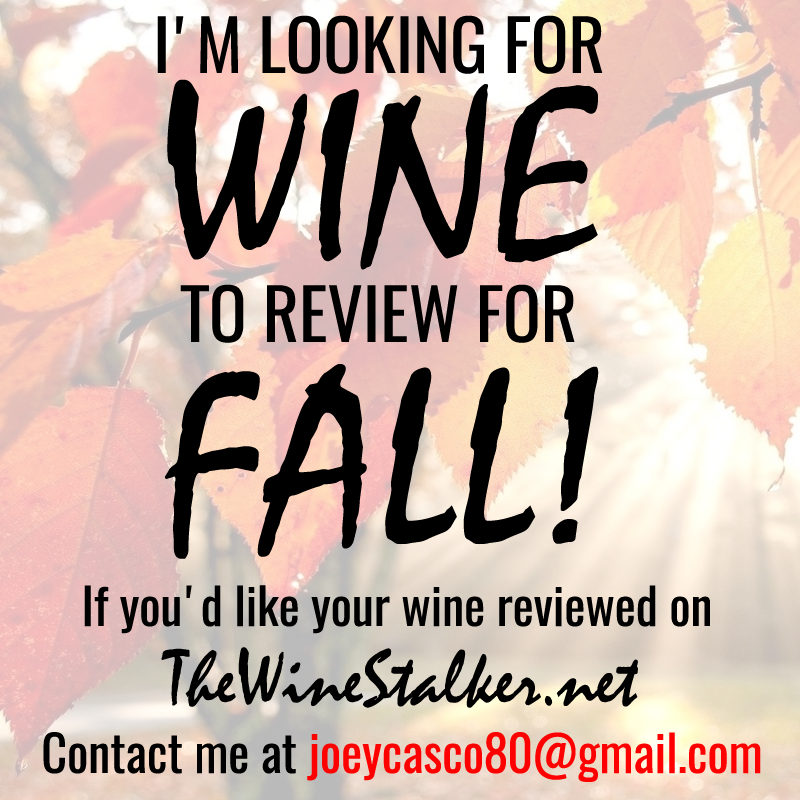 At some point in September I'll run out of wine for review! And that would be very sad. 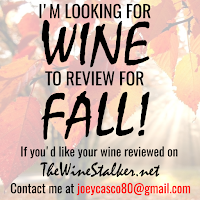 So I'm now accepting samples of wine to be reviewed in the fall and into winter. Send me six or more and I'll dedicate a whole month to your wine. If you're a brewery or a beer marketer, I also do beer reviews from time to time so I'm not against that either.